Me and and my rock-and-roll monster went to the bike shop on Sunday. Lauren planned to get me a new bike. After we bought the bike I rode it. I felt happy because I loved to ride my new bike. I rode with Lauren and we had fun. 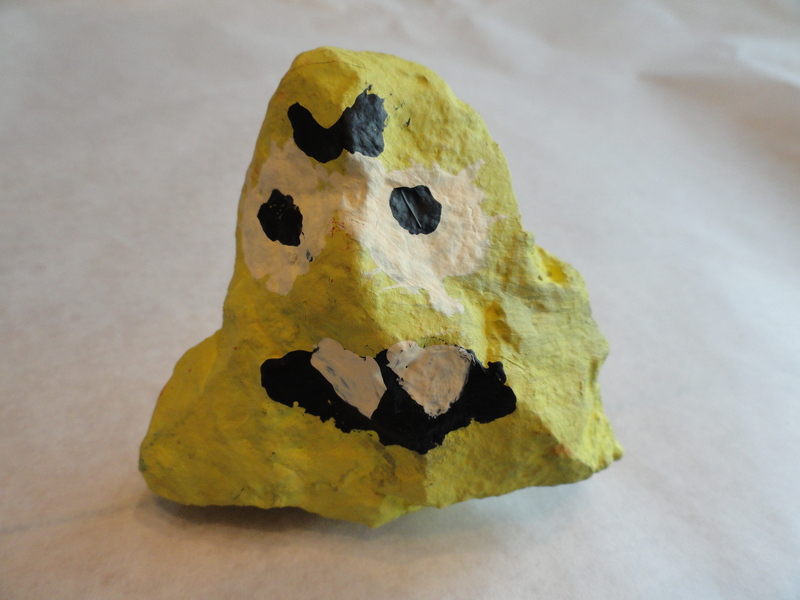 Lauren (IL88) is part of a series of monster rocks created by students at Martin Luther King Jr. Laboratory School. We invite you to visit all MLK rocks and submit your comments and feedback, it will be much appreciated. If you have found Lauren or would like to continue this story, let us know!